It’s a rare individual who can think about selling a home she just purchased. Consider this, however: Most folks live in their homes only five to seven years. When you’re itching to get into the new house and put your imprint on it, keep in mind that someday you’ll sell it, and what you do now may have an impact on both how long the home takes to sell and how much money you’ll walk away with. Sure, your aim is to enjoy the house while you live there. Just don’t expect that you’ll get your home improvement money back at resale. Investing $25,000 in remodeling will not necessarily mean you can tack on an extra $25,000 to the asking price when you sell the home. 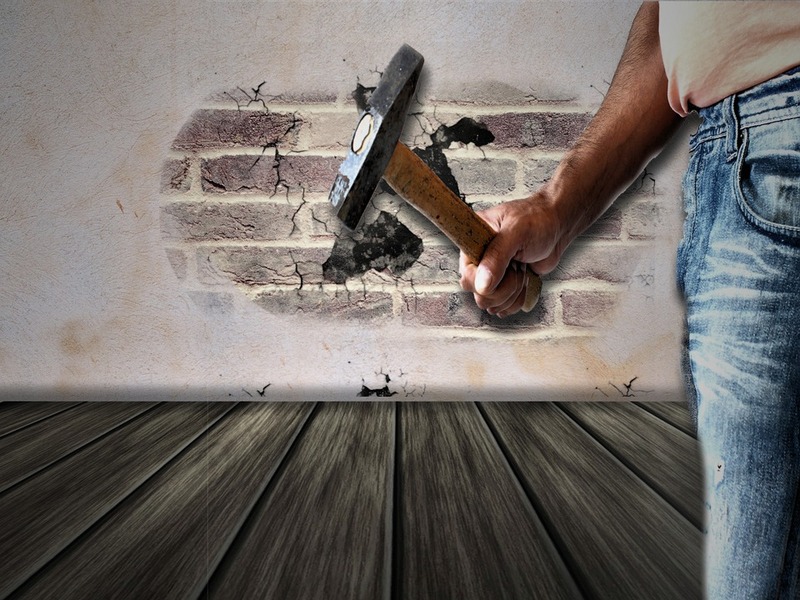 Let’s take a look at some of the worst renovations you can make if you hope to get a payoff when you sell. Dreams of a summer spent swimming in the privacy of your own backyard consume many a new homeowner. If you can swing the $30,000 to $75,000 an in-ground pool will set you back, and the only thing standing in your way is the question of whether or not you’ll recoup any of that money when you sell the house, I have an answer for you: It depends. It depends mainly on where you live. Even then, it depends on when you put the house on the market. If you live in Minnesota, for instance, swimming pools aren’t as highly regarded as they are in areas with “eternal summer,” such as the U.S. Southwest. Imagine touring a home for sale in the dead of winter in Minnesota. It’s 6 degrees Fahrenheit and you saunter into the backyard to gaze upon the swimming pool: a covered hole in the ground. “A pool is more of a detriment than anything else,” says one of Minnesota’s leading real estate agents, Kris Lindahl of Edina Realty. Twenty-five percent of homebuyers shopping in the Las Vegas valley, however, insist on a swimming pool. That number increases dramatically in the summer, says one of the valley’s leading real estate agents, Jared Jones, owner of Horizon Realty Group. To recoup any of what you spent installing a pool, “timing is critical,” Jones said. “Demand for swimming pools is typically from the move-up buyer and it increases from April until about October,” he said. There are so many homes in Vegas with existing pools, though, that it really doesn’t make sense to go through the expense of installing a pool, he cautions. You will find it very challenging to recoup much of that money. For years, the trend in some of the older Northern California neighborhoods was to convert the garage to a bedroom. Some of these homeowners had permits, many didn’t. “If it’s not permitted they’ll have a problem selling,” cautions George Holmes of Eagle Appraisal of Las Vegas. And, it if is permitted? “It depends on the price class of the home,” Holmes said. “If it’s a cookie-cutter home and it lacks a two-car garage, we’ll deduct $8,000 to $10,000 from the value. It’s not cut-and-dry, however,” he cautions. By all means, convert your garage to a bedroom if you need the extra room. Do not expect, however, that when you sell the home you will get a return on that investment. In fact, you can almost count on your home appraising for less than similar homes that have garages. Bedrooms add value to a home. Often, however, homeowners permanently convert a third bedroom into an office, a gym or a family room. While there is nothing inherently wrong with adding any of these conversions, if you can’t change the room back to a bedroom when you sell the home, the value of the home diminishes. Since you now have only two bedrooms, the appraiser will compare your home to other two-bedroom homes. 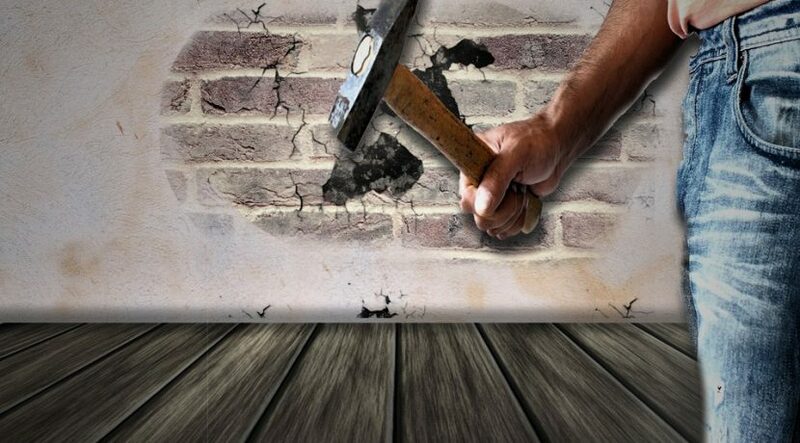 No matter how much you renovate or remodel a home, if deferred maintenance rears its ugly head, you will lose money on the sale of it. All rights reserved to the initial publisher for Real Estate.